EPISODE 001 OF YOUNG AFRICAN ENTREPRENEUR FEATURES FELEG TSEGAYE, FOUNDER AND CEO OF DELIVER ADDIS. You can connect with him @fegul on Twitter. Feleg is a first-mover in Ethiopia’s tech and logistics sector. 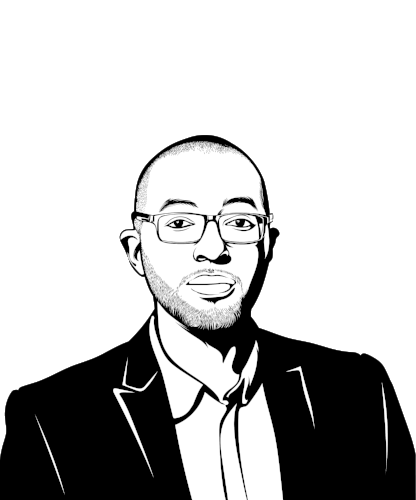 In 2012, he moved to Addis Ababa from the US to launch his first startup a SIM card rental agency, Arifmobile. It failed. But he used those lessons to springboard to his next business, Deliver Addis, which is now Addis Abba’s leading restaurant delivery service. Feleg is a World Economic Forum (WEF) Global Shaper, and has attended the WEF’s annual meeting in Davos. He was a member of the inaugural class of the eFounders Initiative – a partnership between UNCTAD (the UN trade agency) and Chinese e-commerce giant Ali Baba to train 1,000 African entrepreneurs over the next 5 years. Without further ado, here’s my conversation with Feleg Tsegaye. The integration of What Three Words, a tech service that figures out locations based on voice, into Deliver Addis’s website as another way to communicate precise locations if there’s no Internet [34:50].